After months of collaboration with some of the world’s top sidemount divers, we are proud to release the Contour™ SM. 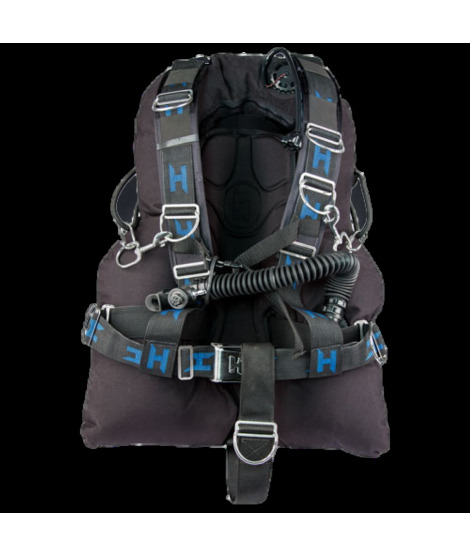 The Contour™ SM comes from the factory as a turnkey sidemount system. The unit can be used right out of the box without the modifications that many other units on the market require. The Contour™ SM has a unique wing shape that moves your center of gravity farther down, accommodating the lower sidemount cylinders and making it easier to trim out for the SM diver. 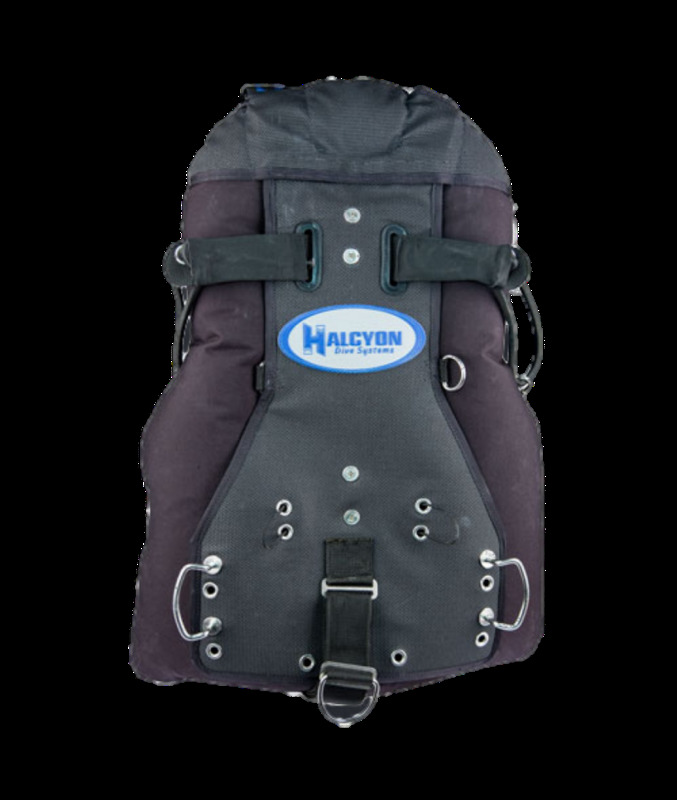 The Contour™ SM system also allows for a side-slung configuration for open-water divers. 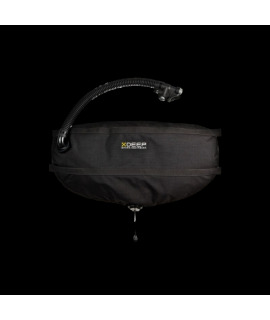 Also included is a set of weight pocket that hold 5 lbs. (2.3kg) each and can be mounted to the top or bottom of the Contour™ SM. 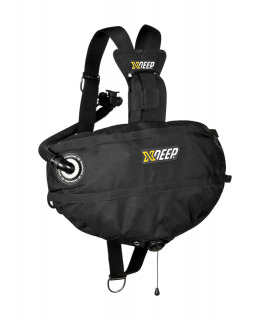 If needed you can mount an optional second set of weight pockets. 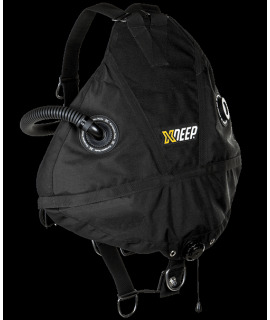 The X-Deep Stealth Set CLASSIC (CAVE) is now in different colors available! 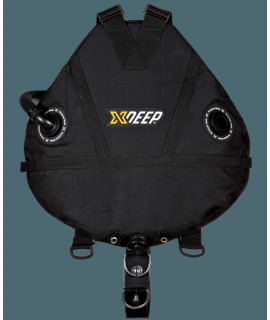 The X-Deep Stealth Set REC is now in different colors and with single or redundant bladder available! 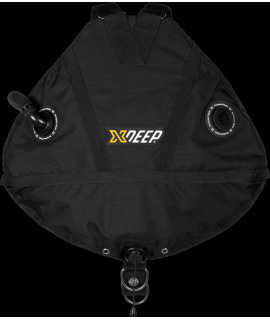 The X-Deep Stealth Set TEC now in different colors available!